Cleanliness matters in every commercial kitchen. Your hoods, ducts and vents that make up your exhaust system and equipment and flooring, can harbor grease, grime and bugs, creating fire and health risks. 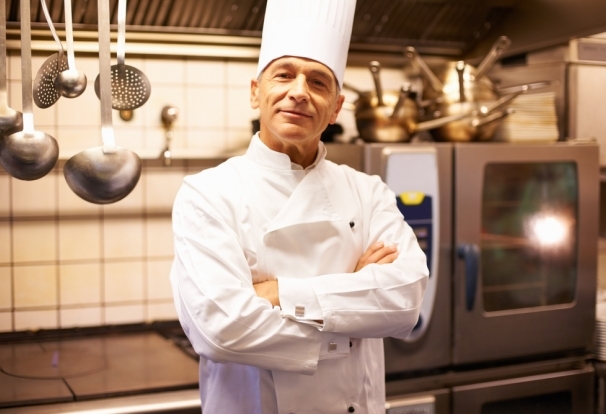 Our professional commercial cleaning services ensure your kitchen is always compliant with NFPA regulations. We can help you now. 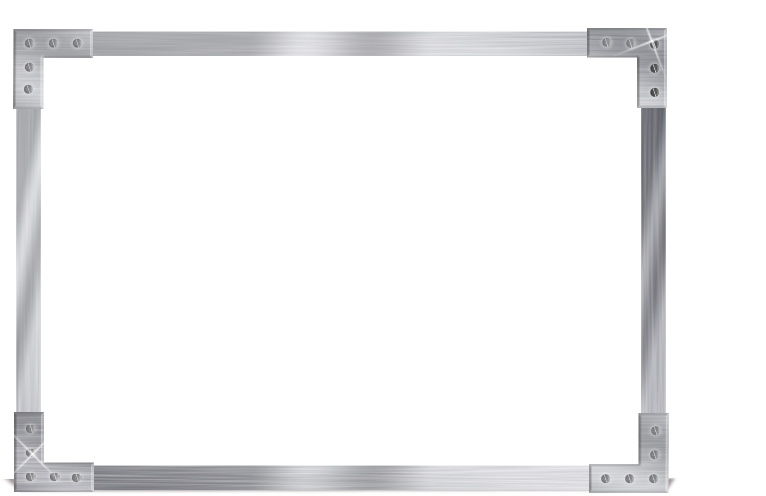 Why choose Florida ISC? We are professionally trained technicians who thoroughly clean hoods and kitchens, providing a safe and clean environment for clients to prepare food. The best service. Our certified technicians use biodegradable chemicals for a thorough cleaning of restaurant, hotel and workplace kitchens, and for commercial kitchens in homes, schools and colleges. We are here when you need us, and we can always work around your schedule. Fully bonded and insured. Florida ISC is licensed by the State of Florida, and we are fully bonded and insured. We are proud of the commercial cleaning services we provide, and guarantee all of our work. Dependable. We know our success depends on the quality of our services, and we want you as a long-term customer. We offer a 24-hour emergency response, and we take our job and your satisfaction seriously. Save time and money. Benefit from our experience and efficiency. Try us now and receive 10% off the cost of your hood cleaning. If you like our service, we can set up a regular cleaning schedule, so you never have to worry about kitchen cleanliness. 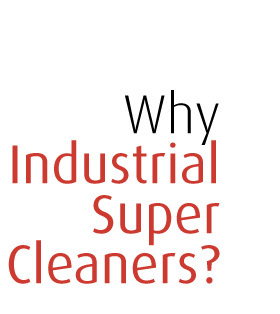 You can rely on Florida ISC – Industrial Super Cleaners to undertake the complete cleaning job. We tackle your hoods, exhausts, access panels and ductwork, inside and out. We certify our performance so you have proof of service. We always report our findings to you at the end of each clean. I wanted to drop you a quick note to tell you how impressed I was with the crew that has cleaned the hoods and exhaust system of our restaurant. As you may be aware, the restaurant is old and has some unique challenges with the exhaust fans and the heavy amount of grease from the fryers and griddle. The fans pull a little hard and the excess build up on the roof has left not only a mess but a real fire hazard. In come your guys. Not only do they show up (on time and called to remind me) they proceed to do an outstanding job in my restaurant. not letting anything get contaminated or dirty that shouldn't have and left the place better than they found it. I was happy enough at all of that. Imagine my surprise when my engineer went up on the roof for our usual battery of repairs, only to come down gleaming. He explained that your crew had taken it upon themselves to clean my entire roof of grease and residue. THE ENTIRE ROOF!!!! I was floored and amazed beyond words. Very rarely (and never in Florida) do people go so above and beyond. Under promising and over delivering in such a fashion that I will use you no matter how big we get and will tell everyone else in my brand to do the same. You, your crew and your company are awesome. You exemplify everything we believe at Finish Line Foods when we say, "Dare to Be Great"
Well done. Very Well Done!!! !